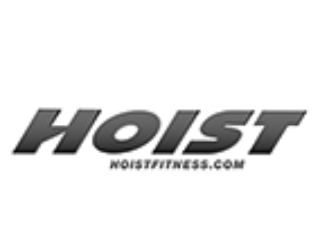 Check out our monthly specials ! 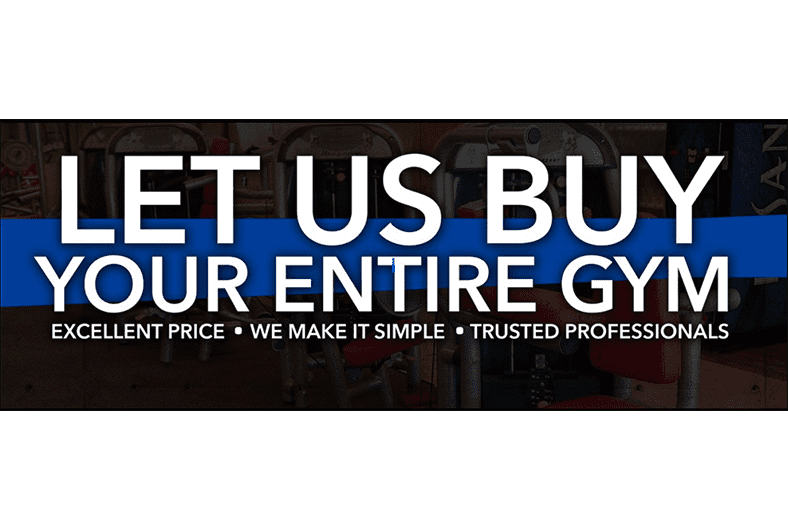 or shop now to save time. 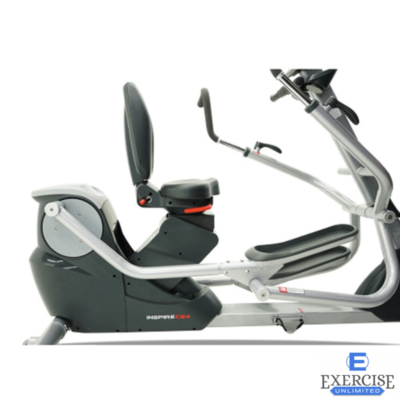 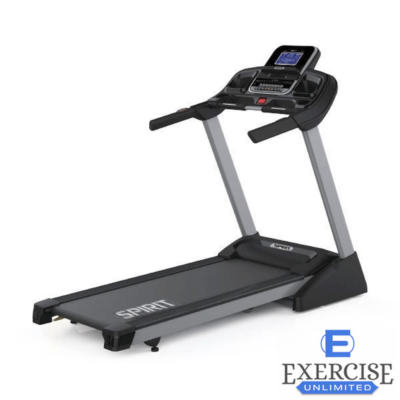 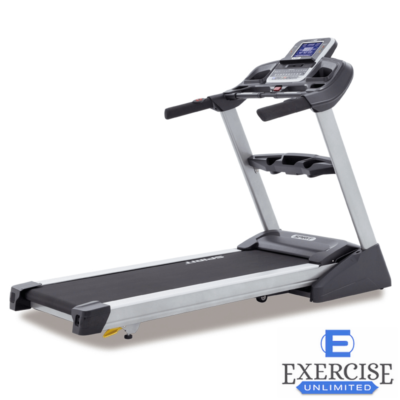 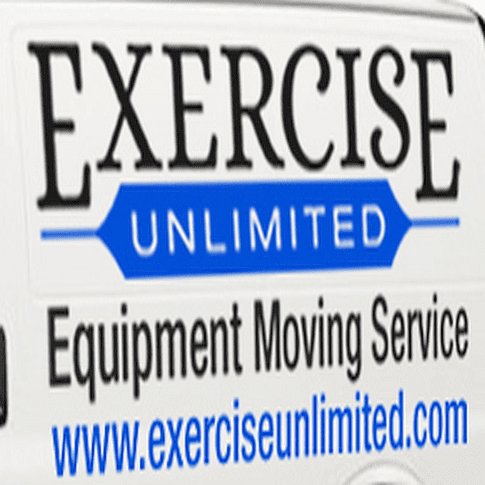 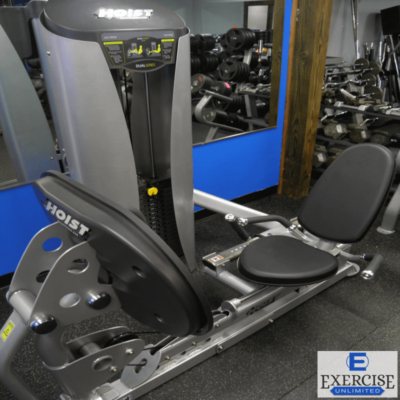 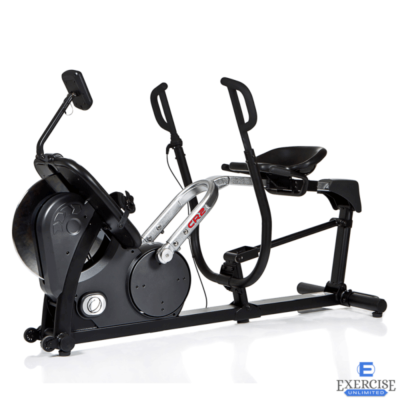 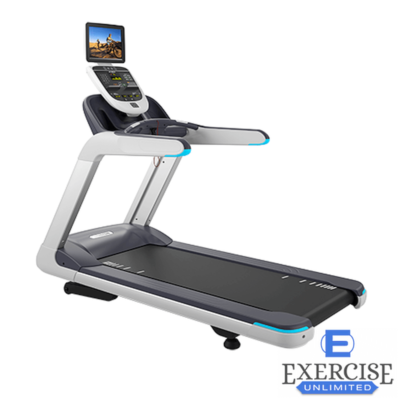 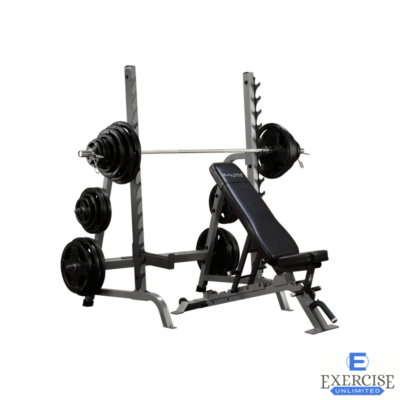 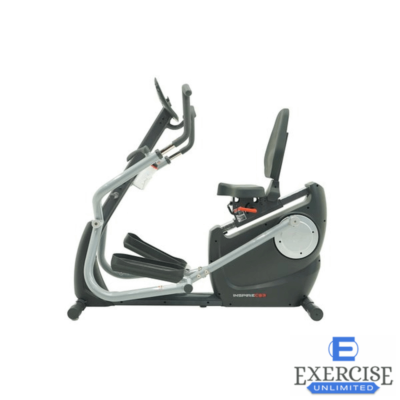 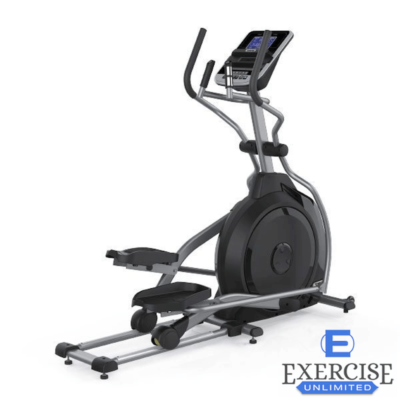 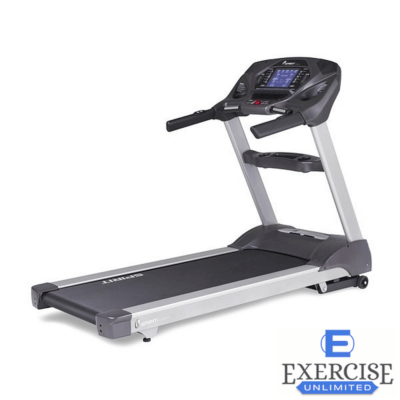 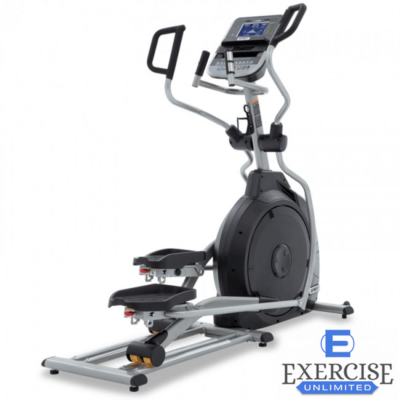 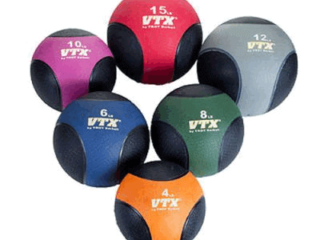 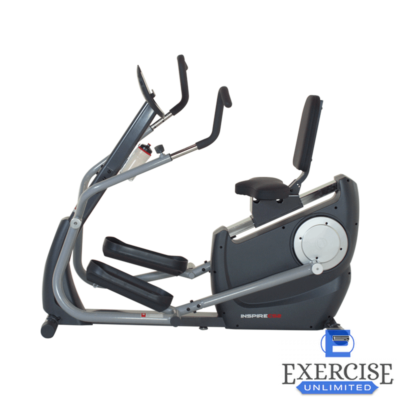 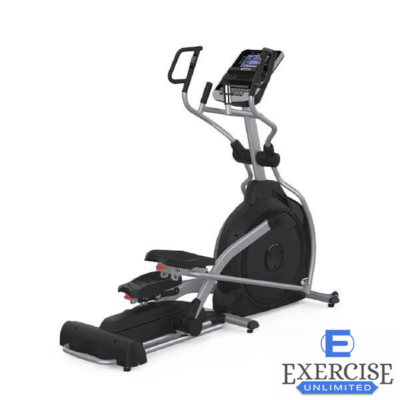 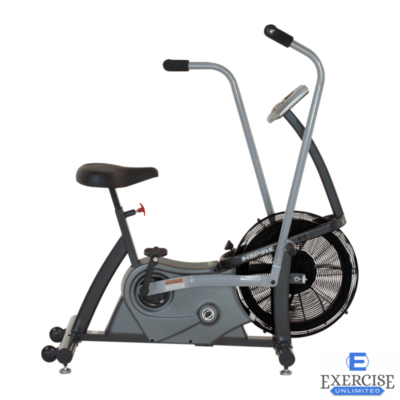 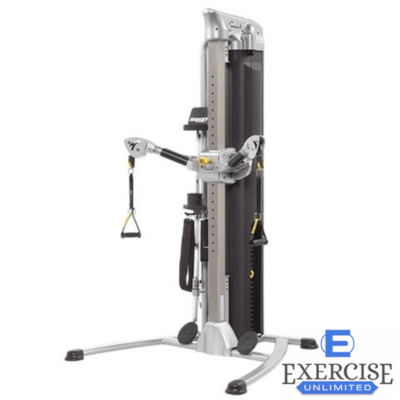 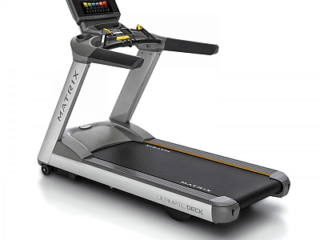 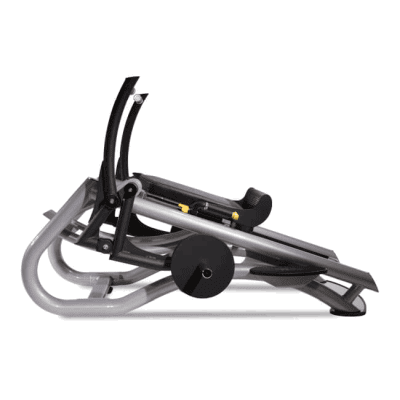 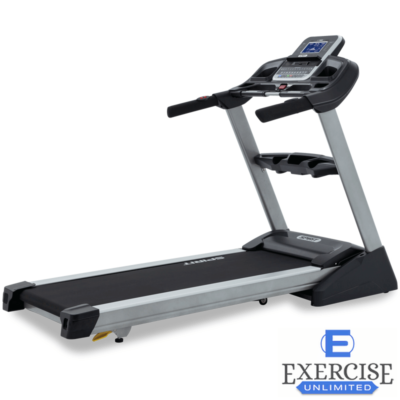 We have a large selection of affordable exercise equipment. 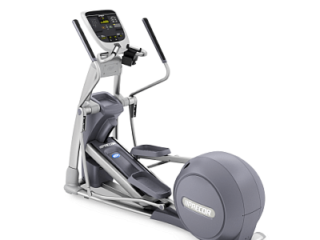 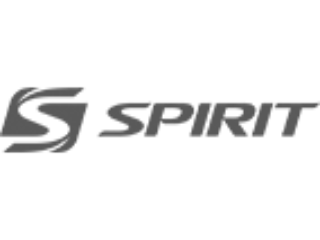 The top brands you love, such as, Spirit, BodySolid, Precor, LifeFitness, and many more. 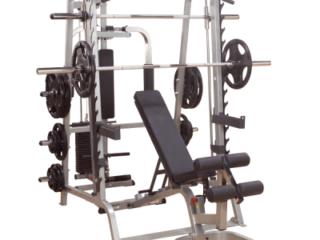 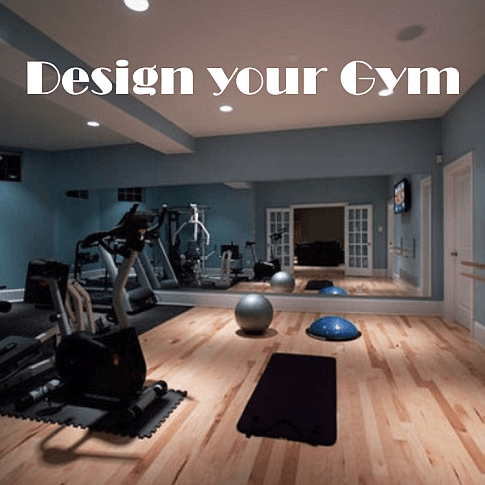 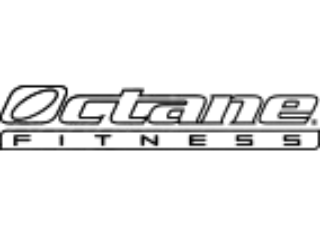 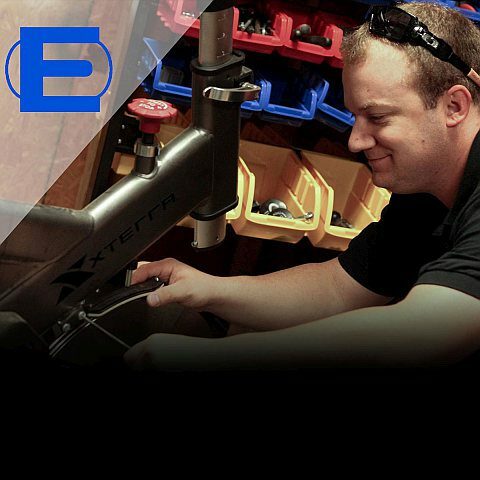 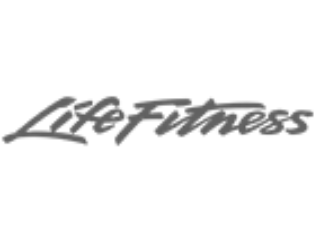 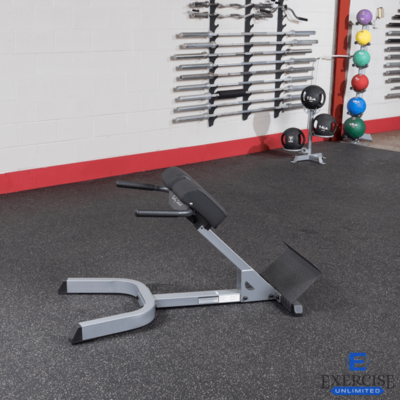 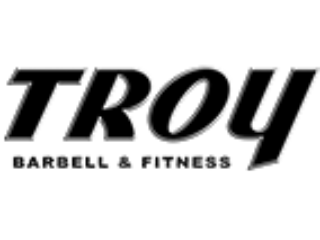 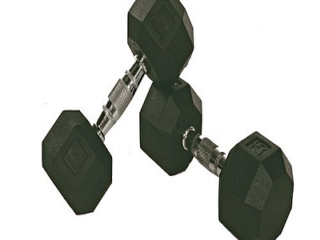 Search our selection and find the perfect choices for your home or commercial gym. 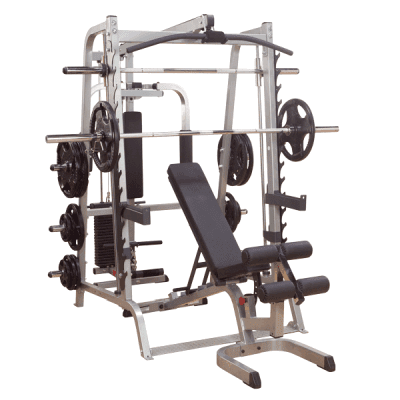 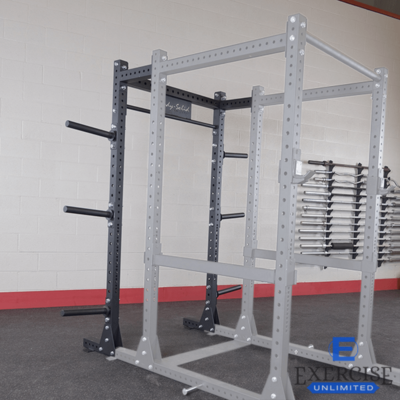 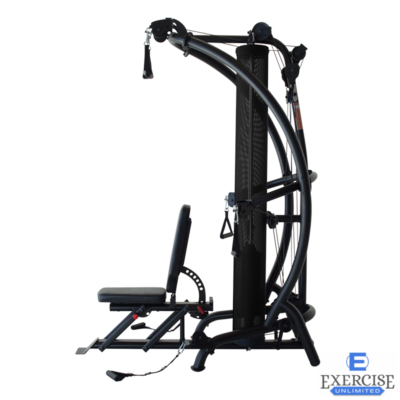 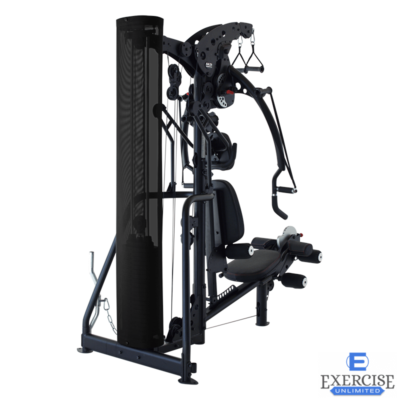 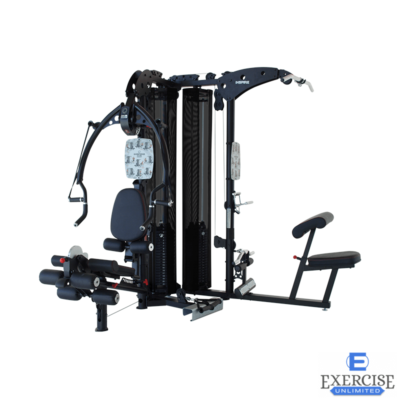 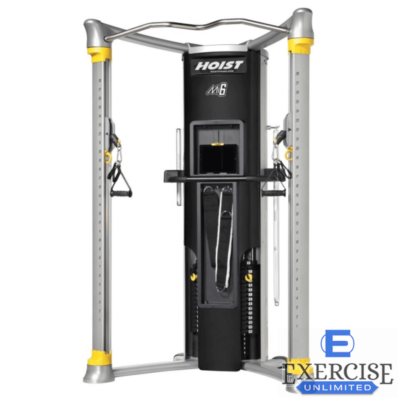 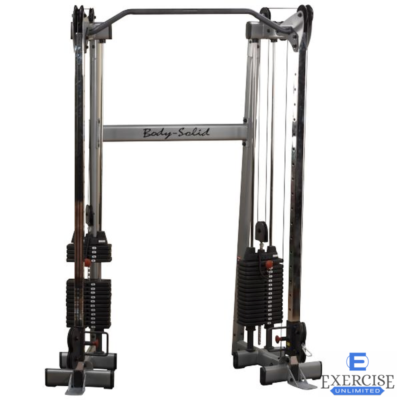 Hoist Mi6 Functional Trainer . . Buy Now! 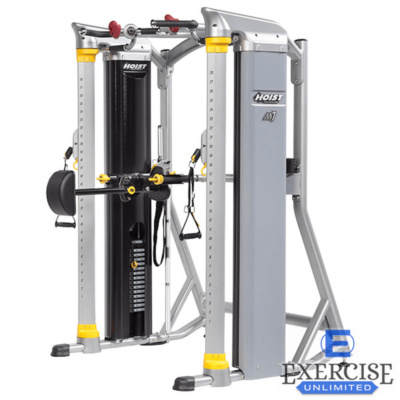 Hoist Mi7 Functional Trainer . 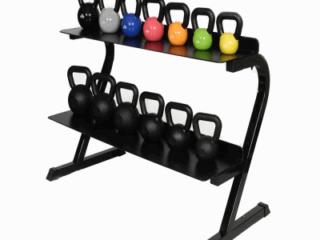 .Great Buy! 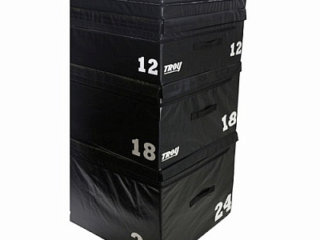 TRUE Full Body Press . . .Great Buy!